From Concept to Market – We’re with You All The Way! 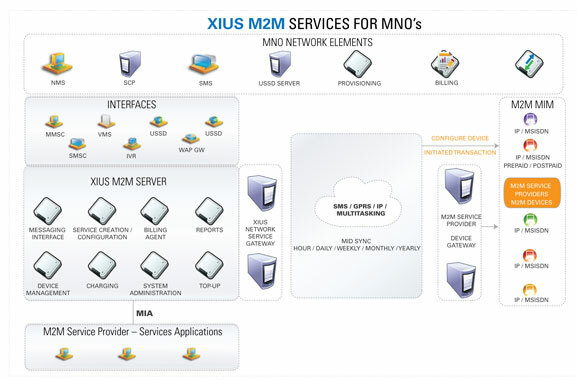 We know the challenges confronted by potential MVNEs / MVNOs. Choose a partner that can help you find your way through the maze of regulation, mobile operator and partner negotiation, as well as technical implementation and operation. You Bring the MNO Contract, Brand & Marketing, We Do the Rest! 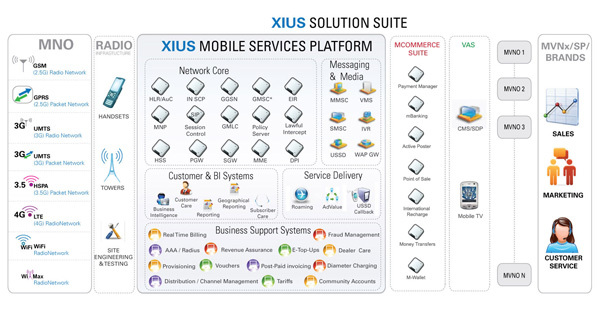 Plug and Play or Network in a Box – choose what suits you best and what is most needed! 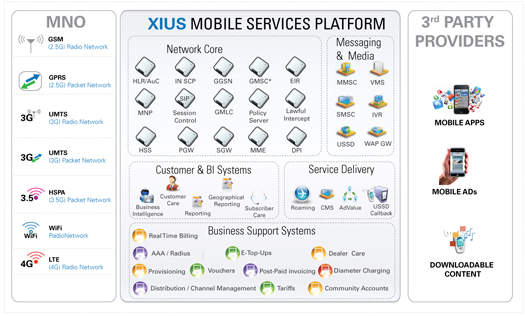 Allows mobile operator wholesale department to manage critical partner relationships efficiently! 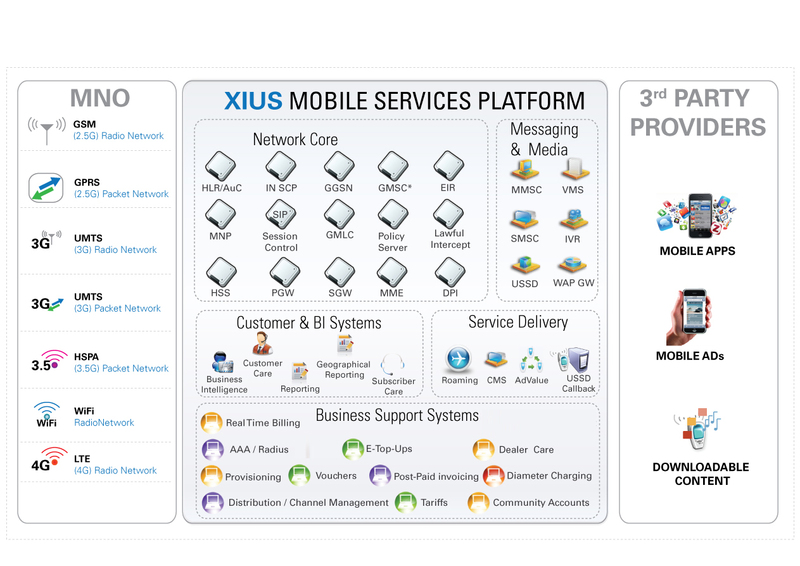 Comprehensive mobile network core (OSS) i.e. HLR, AuC, USSD, etc. Opportunity to harness the potential of untapped markets and segments! 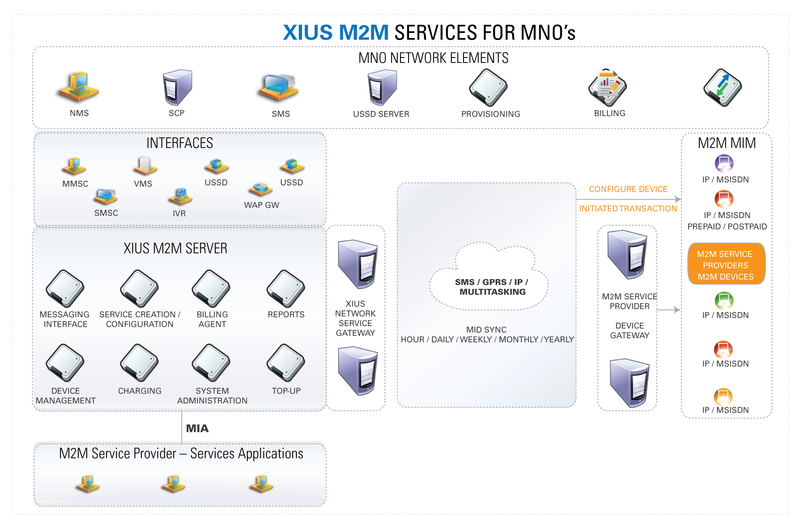 Whether a mobile operator or an M2M MVNO, XIUS has the technology platforms and applications to help you address your specific business challenges.